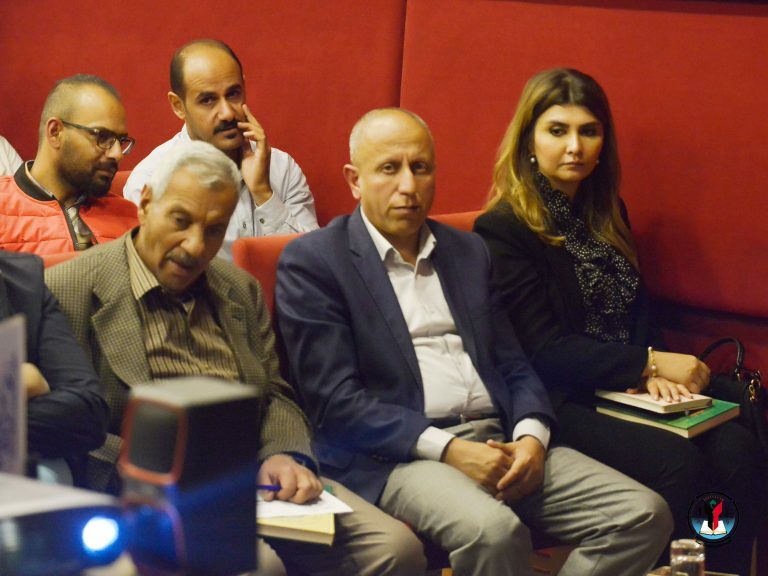 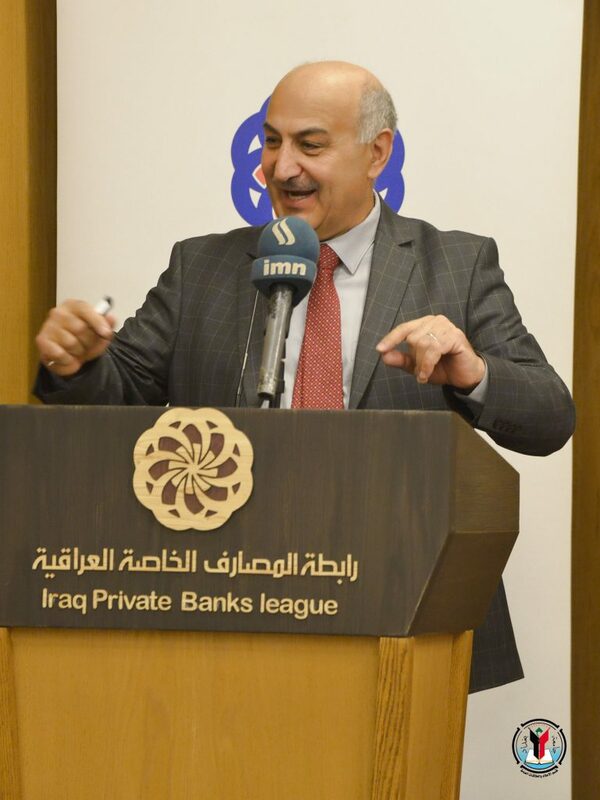 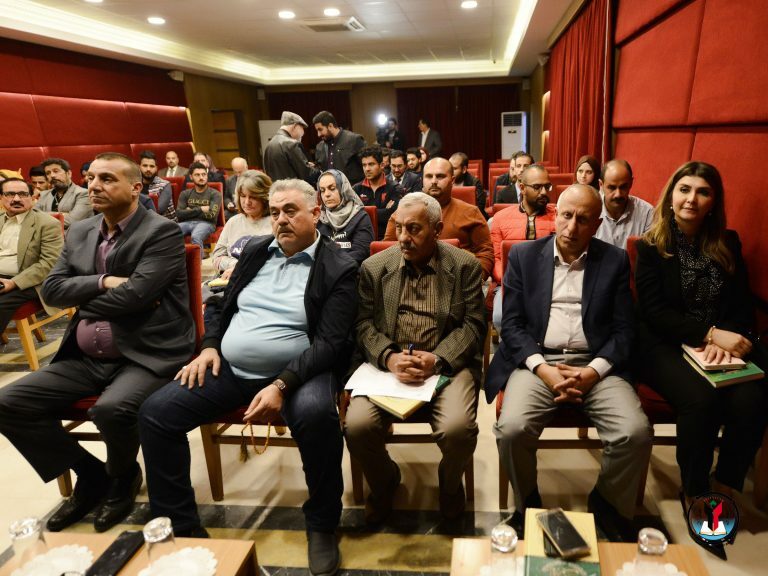 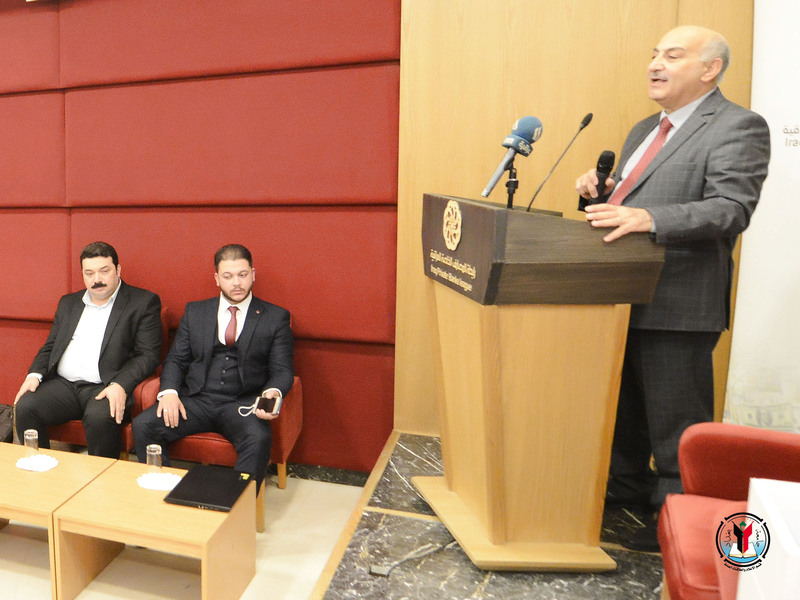 Associate Rector for administrative affairs at University of Baghdad, Prof. Dr. Riad Khalil Khammas and a number of professors visited the Iraqi Private Banks League in Baghdad. 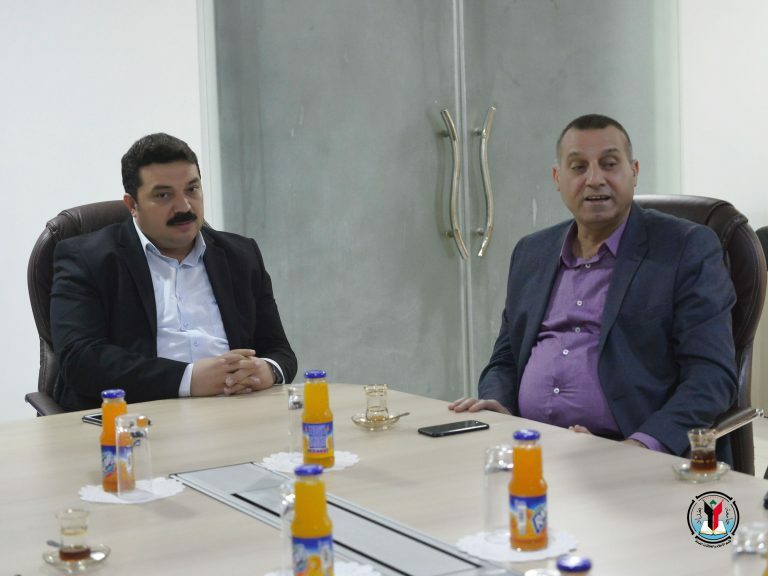 This visit is aimed at building bridges of cooperation with this association and opening up prospects for joint cooperation between the two sides regarding Baghdad Brilliance Project sponsored by Baghdad municipality with the participation of a number of service departments. 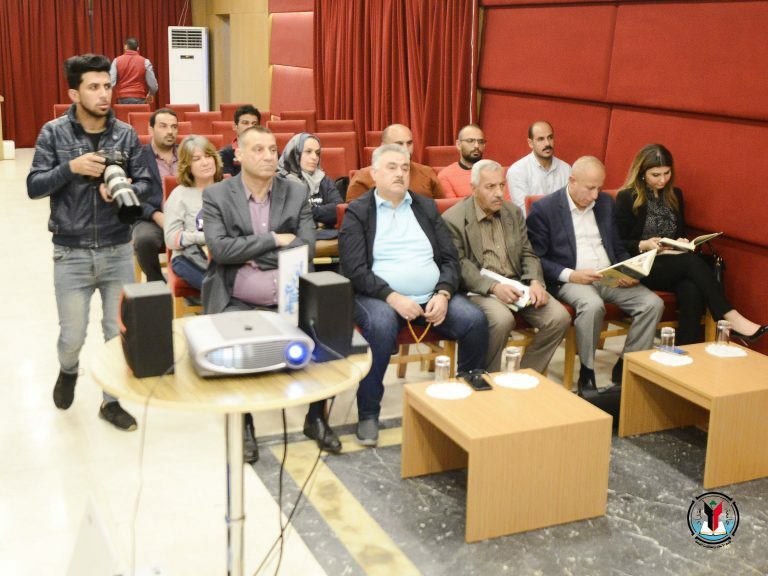 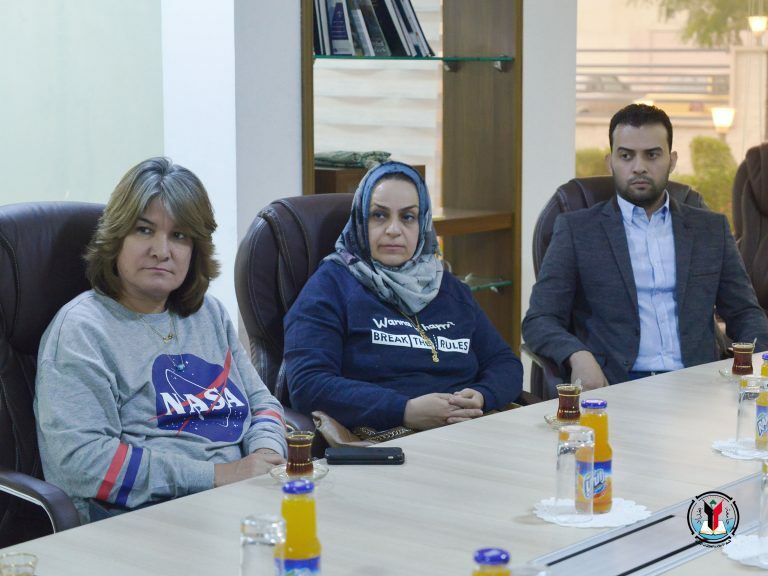 The visit also witnessed also discussing the latest preparations for Baghdad Day celebration, which will be held at University of Baghdad with a wide cooperation of government and service departments.